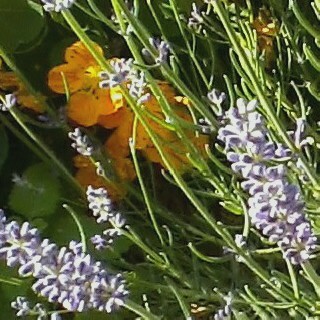 The lavender that started it all….. 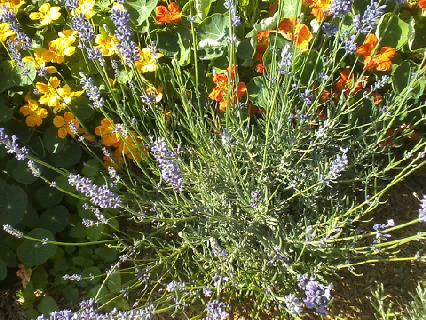 I have had a lavender plant in each garden at the three houses we have lived in during our almost 27 wonderful years of marriage, but in 2010 I became intrigued by the many uses of lavender and began to study it more. 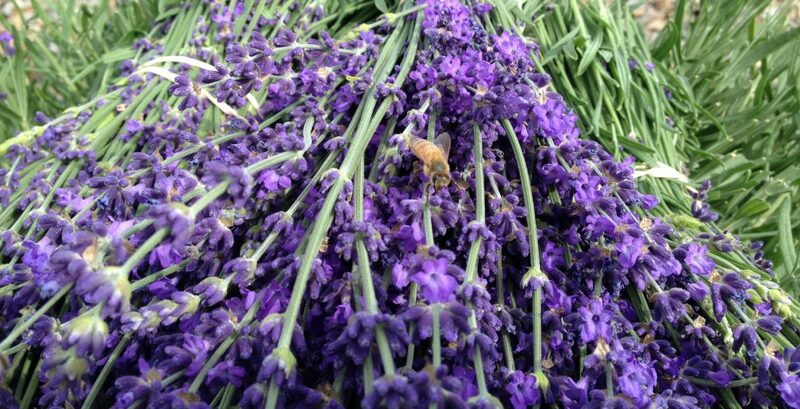 In May of 2012 my brother Perry and sister-in-law Jalynn brought us sixteen lavender plants that they started from seed in their greenhouse. At that point I was hooked! Alan & I carefully planted them in the new cutting garden Bob had built. 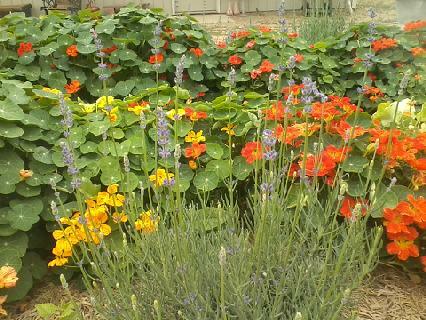 This cutting garden replaced the area where the trampoline and jungle gym had sat during the years the kids were home. Now faced with an empty nest, I had a new place to play in the dirt.